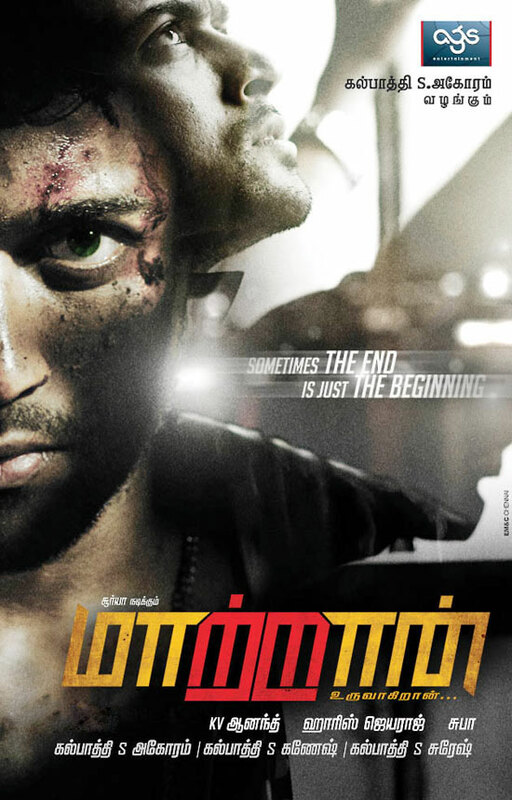 After a huge success in Ko, director K V Anand is busy shooting with Surya and Kajal Agarwal for Maatraan. The filmmaker loves to shoot his films in unexplored locations abroad.While his Ayan was shot in Namibia, Zanzibar and South Africa, he shot his recent hit Ko in Norway,Tanzania and Harbin among others. He scouts for locations which haven't been explored in Kollywood and shows them in a different light. K V Anand along with his associates, has taken off to Russia for location-hunting. Says sources close to Anand, "Anand has been in Russia for about five days. 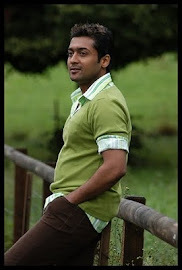 The country plays an important role in his Maatraan and so, he wants to choose the place carefully."